All great films are personal. They stem directly from the filmmakers, meaning the writer or director. However, certain films come straight from the directors. They can’t make up a story through a fantasy or a period piece, the only option is to use the cinematic language and expression to tell their point of view. Of course, one can do this through specific doppelgängers, stand-ins for families, or name changes. Others root their childhood, past experiences, and artistic expression into dreams, harsh realism, or both. Whatever the case, maybe, there is a line that the director crosses over to tell their most personal stories in their most personal expression or craft, thus shaping their art to tell their stories. Taking inspiration from Fellini’s “Amarcord” and his own personal memories, Woody Allen turns to the glory days of radio broadcasting and his childhood in Brooklyn. Like many of his films, Allen narrates the film, which plays out with a large ensemble cast in loose vignettes, and as you guessed, all revolving around the radio. Many of Allen’s regulars in the 1980s and 1990s are in the cast, which make it even more personal because they understood what he was doing and his approach to filmmaking. By making a film based on his childhood, particularly one of his fascinations that was inspired by one of his favorite filmmakers, you get a deeply personal film. And in this case, a zany and witty film grounded in the 1940’s New York that Allen has created so entertainingly with artistry. Easily one of the most personal films by a director and in his entire filmography, Andrei Tarkovsky’s film bleeds from his life, childhood, and parents. The film plays over like a poem with haunting imagery, clips from World War II, and recreations of his childhood, voiced over with his father’s poems. For the first scene, Tarkovsky literally recreated the scene where his mother and father meet, played by his favorite actor, Anatoly Solonitsyn. It is followed by scenes in the countryside, where any cinephile knows the burning house in the woods and the newsreel of the evacuation from Moscow. However, it’s not just about what’s in the film, but how it is presented. Almost all of Tarkovsky’s techniques and obsessions are on full display in this film because he is creating it from his own life, not from source material like he usually does. The films revolves around Alexei, played by Ignat Daniltsev, from a child to a middle-aged adult, which Tarkovsky was when he started filming. It’s his voiceover and stream of consciousness reflecting on what occurred to him before and during his lifetime up to that point. Because of this, we go from black and white to color to sepia stock that portrays reality, recreations, dreams and nightmares. Much has been written on “The Mirror,” but there is no denying the imprint of Tarkovsky’s own life that this film was truly created. 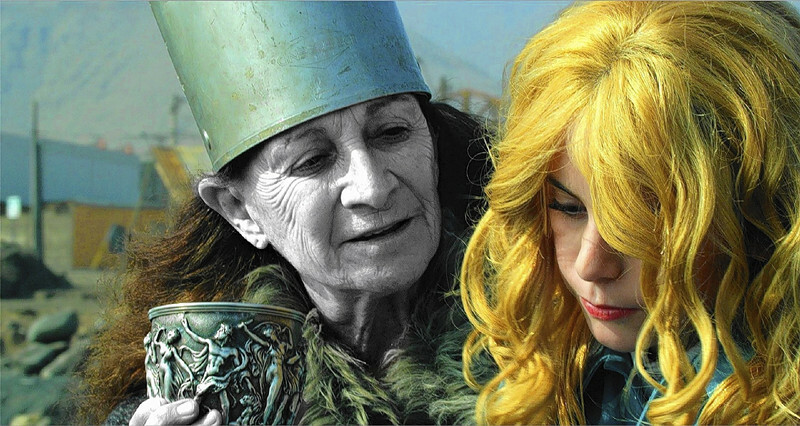 After a 23-year hiatus from filmmaking, Alejandro Jodorowsky returned to the screen to make strictly personal films. The film is literally an autobiography of his childhood in Tocopilla, Chile that only he could make. It infuses a Fellini-esque approach with his surrealism bursting with vibrant colors and pure imagination from his own childhood. The father is played played one of Jodorowsky’s sons, Brontis Jodorowsky. The film deals heavily with the relationship between Alejandro and his father, who was against any art form and was a devout communist. Jodorowsky literally appears in the film from time to time to coach the younger version of himself, and it plays off hauntingly and beautifully. The scenes when he appears are to give his younger self advice on his pursuit of art and poetry, and how to survive against his abusive father. 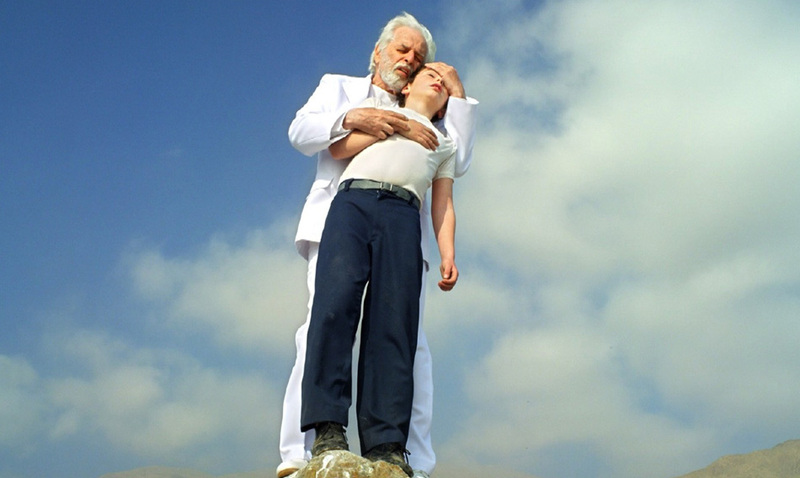 Jodorowsky continued his story with “Endless Poetry” where another one of his sons, Adan Jodorowsky, played the young adult version of himself. He hopes to conclude the series with “The Son of El Topo,” and we truly hope he does complete a trilogy of his own artistic pursuit and discovery. An autobiographical film from one of the most diverse filmmakers. Louis Malle’s range goes from the French New Wave to American independent cinema to international documentaries. However, he returned to France from the United States to create a film straight from his haunting days of early adolescence. Malle drew upon his firsthand experience of watching Jewish students and teachers being sent to Auschwitz when he was attending a Roman Catholic boarding school. The film explores the relationship of two boys, Gaspard Manesse as Julien and Raphael Fejto as Jean, as they go from enemies to close friends. However, the subtext and underlying suspense of the film is the identity of hiding Jews during World War II. We, as the audience, watch with a certain uncomfortable sense of understanding because we know the truth and care for these characters. However, Malle is able to form a compassionate film and maintains a certain distance from his own story. Malle has called his documentaries in India his most personal work. 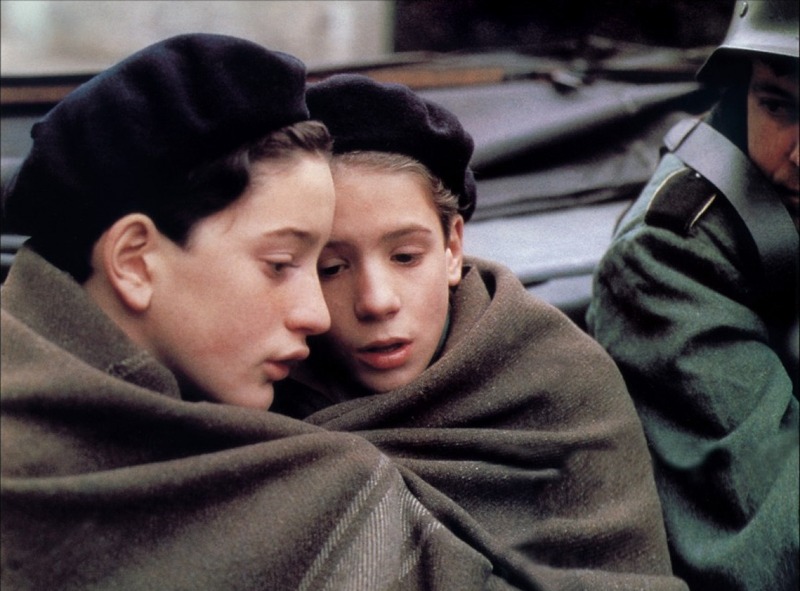 His film”‘Murmurs of the Heart” is also from his young adult years, but with “Au Revoir Les Enfants,” Malle experienced a true turning point in his life that haunted him forever, much like the character and stand-in of Julien. 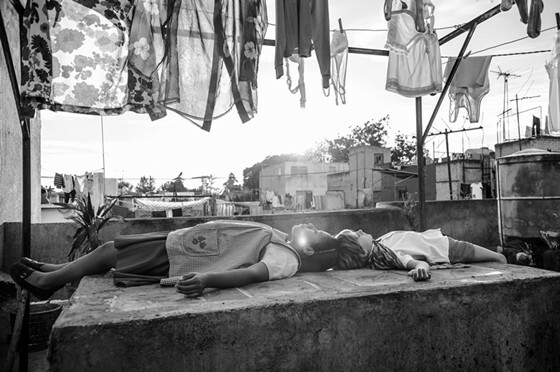 It comes no surprise that Alfonso Cuaron’s film “Roma” is rooted in his life. Just from a glance, a film about a housekeeper helping to raise children from a middle class family in 1970’s Mexico City lets you know you’re getting something personal. Cuaron explores what happens to this family in stunningly long and patient takes that the result is pure humanity as we observe this family and Cleo, played by newcomer Yalitza Aparicio. The film plays out in almost like a series of black-and-white flashbacks of one’s memory, hence being Cuaron in this case. We merely observe the actions of this family and the world politically and socially around them. As a result, we are drawn into beautifully scenes that creatively, technically, and most importantly, emotionally are highlights of his career. And it’s not just the childhood of Cuaron that is being displayed, but almost his entire life. There are scenes, such as a childbirth, that are more intense and grounded than “Children of Men” or even two astronauts floating in space from the 1970s, a precursor to “Gravity.” He uses long takes, whether dolly, static or pan to see the time and space that these characters are inhabiting. Just as the film flows like water that Cuaron makes poetry out of, its a film that lingers on one’s mind long after the credits have rolled, similarly to what Cuaron has probably been lingering on his entire life.